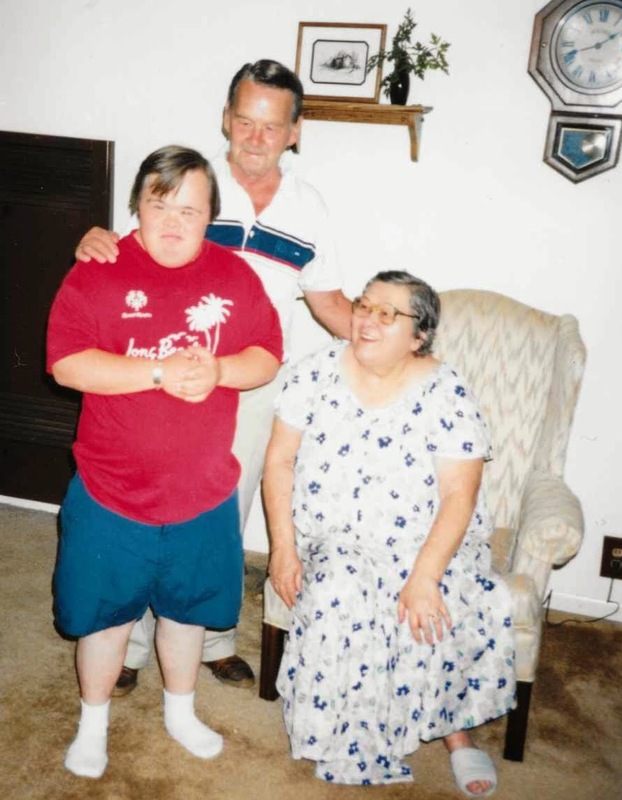 I've been at this Down syndrome sibling thing for oh, let's just say 29 plus years...But through the magic of social media, I've "InstaFriended" another incredible family who have even more experience than I do. This is James (AKA "Jimbo'). He is a 53 year-old man with Down syndrome and he is an Instagram sensation! More than 8,000 followers are captivated by his smile and his message of positivity. He is a daily reminder that we are as happy as we make up our minds to be! Background: James (aka Jimbo) is a 53 year old man with Down syndrome, who happens to be non-verbal. His parents had 11 children….he is the 9th in birth order. His sisters answering questions here are Julie, the 7th in birth order. She is married to Randy, with 4 adult children and 7 grandkids. Patti, 10th in line, is married to Sam, with 3 adult children. And, Pammie, 11th in line, is married to Marc, with 2 adult children. Jimbo lived in the home with his parents and siblings. His mom was a stay at home mom and his dad brought home the bacon!! :) His mother passed away in 1998 and he remained in his home with his dad until 2005, shortly before his dad passed away. What are Jimbo’s living arrangements? How do the siblings work out the care of Jimbo in regards to shared responsibility and time spent together? How do they make sure he has the company he needs while sharing the load between siblings who have jobs/kids/etc? He lives between Julie’s house and Pam’s house. Alternating weeks, Monday to Monday. It all just works out!! How was Jim’s transition from his parents’ home to siblings? What were the biggest adjustments? Surprisingly, it was a smooth transition. The alternating just happened to work itself out over the course of the first 6 months. We just figured out a way to make it work best for all of us. The biggest transformation that was noted by all, was the change in his personality. He was always a happy, loving guy but he was a 44 year old man living with an 88 year old man. He had aged beyond his years through no fault of our Dad’s. After a very short time, living with his siblings and our kids, he sprang to life. He suddenly was more active, on the move, being in the community more, meeting new people so he started acting younger and younger!! It’s been a very positive for him and all of us!! Describe what a typical day is like for Jimbo. What are his routines? Weekday….Rise and shine, breakfast, get dressed, make the bed, off to workshop at 9:00. Workshop until 2:30…running around town with whichever sister, niece or nephew picks him up or home to watch afternoon TV and whatever chores those sisters have cooked up. Dinner, bath, a little more TV….bedtime. Weekends….Rise and shine, cooked breakfast (eggs are his favorite), get dressed, make the bed, off to whatever adventure those sisters or brothers in law have cooked up!! Usually some TV in the afternoon, dinner, bath, a little more TV….bedtime. It’s a nice, simple life….keep calm, stop and smell the roses, etc., etc. What makes Jimbo laugh out loud? What cracks him up?? Have you looked into employment services or mobile crew options for Jimbo to work? If so, what type of transportation have you arranged? Personal or is there a public system for people with disabilities? Jimbo attends a day program Monday thru Friday that is a vocational/occupational program. The workshop has a program that provides the clients “warehouse” work experience and also has occupational classes and social events. Jimbo’s work experience includes packaging of nuts/bolts, stuffing envelopes, assembling gift bags, etc. There is transportation available thru social services but we choose to use personal transportation because it works better into our schedules. What do Jimbo and his siblings like to do together for fun? Jimbo is included in all of our family activities as much as possible. We have a lot of get togethers, perhaps the nature of a large clan!! Just socializing, playing a game called Left Right Center is a favorite because it can include even the little kids. He loves to dance so having music is always a plus!! We’ve recently gone camping. Just the same stuff that every other family likes to do!! How is Jimbo connected to his community? The previous 2 questions pretty much answer this. Through the activities at his workshop he socializes with peers and through family connections he socializes with the typically developing community. Has Jimbo fostered authentic friendships with both typically developing peers and peers with disabilities? How did the peer connection change after the school years? At this time, Jimbo’s friendships are mostly focused on his family and typically developing peers through family contacts. He has friendships with peers with disabilities through his workshop and the social activities that they have. How do each of you & Jimbo handle ignorance about Ds? Especially when it comes to people who aren’t thoughtful with their words. We cannot be concerned in our day to day about the ignorance of others. Jimbo doesn’t care because he doesn’t fully understand so therefore we choose to ignore ignorance for the most part. We deal more with stares than with comments so we choose to just move on!! I’m curious to know how you deal with the totally flippant and offhand use of the “R word” (like when referring to shoes or homework assignment) and I’m curious to know how your Ds siblings deal with it too. First, let me state that you must remember that we are all over 50 years of age. (GASP!!) When we were growing up, the “R word” was used to describe our brother’s “condition.” We didn’t know any other way to describe Jimbo!! (I know this is very distressing to some who read this, but, we are trying our best to be honest here.) 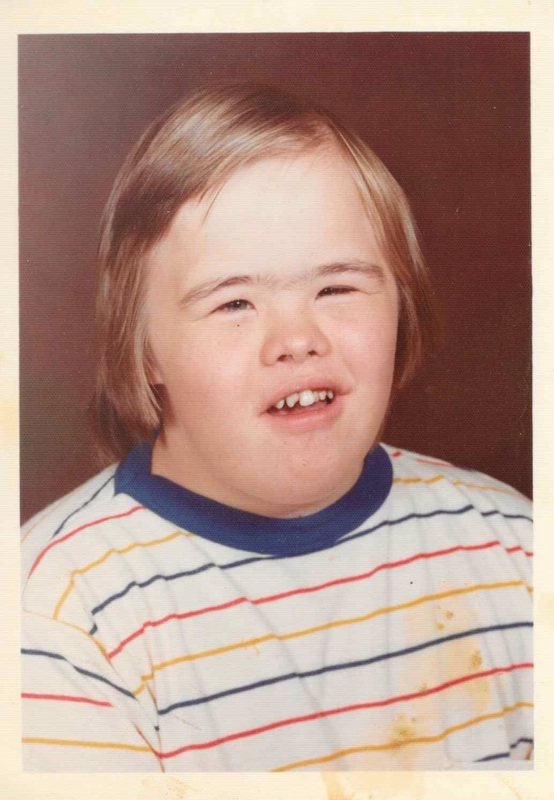 Sometime in our youth, the term Down syndrome was introduced to us and that’s what we were told was the proper term to describe Jimbo. Did you ever encounter others not being accepting of Jimbo, like your friends growing up? If so, how did you handle that? Julie: Trying to recall if this was ever even an issue. Perhaps I chose friends wisely because I cannot recall having this be a problem for me. Patti: I was super protective and defensive of Jimbo. If anyone gave him a look, a whisper, a stare, I was ready to literally jump into action. Punching may have been involved!! Pammie: Ditto what Patti said because we were always together!! We have since outgrown this behavior!! For the most part our friends were fabulous!! 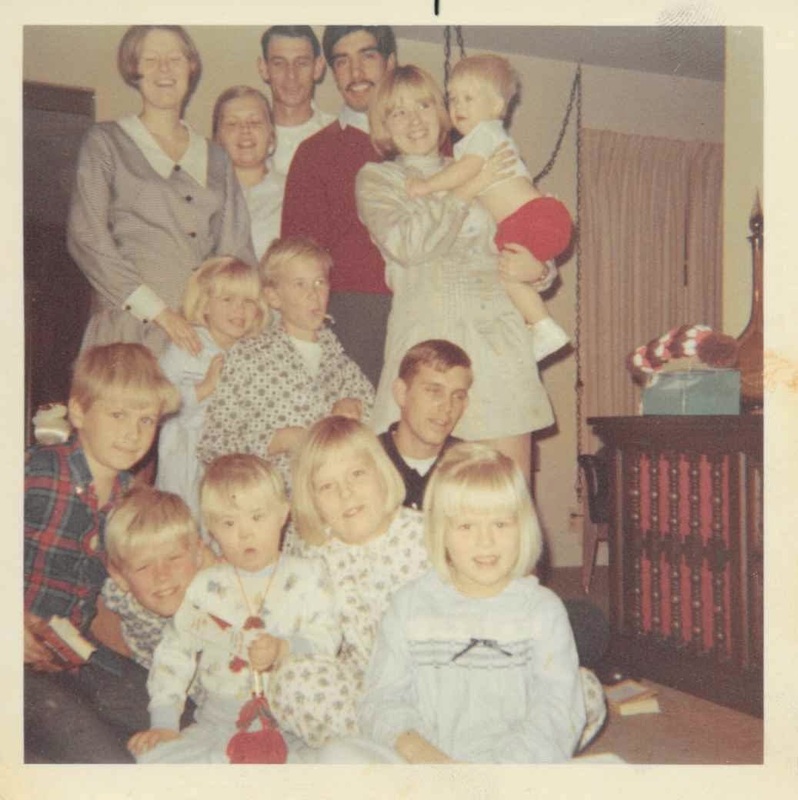 How often did your parents spend time with you separately (considering there are 11 siblings)? Just wondering how much alone time each needed with their parents. Once again, let’s go to our age and the fact that we grew up in the 60’s-70’s. There wasn’t a huge emphasis on this type of thing back in the day. We don’t recall ever feeling deprived of attention. We think our parents were just doing the best that they could and focusing on working, raising, housing and feeding that many kids. We think we learned to love and care for each other by following their example. The “it’s not all about you” lesson. Jimbo was the center of everyone’s attention. How did your parents explain to you that Jim has Down syndrome? Was it a big family discussion that took place or did that just evolve over time? Julie: I was 3 1/2 when Jimbo was born. I vaguely recall his homecoming from the hospital and only recall realizing he wasn’t typical because he wasn't attending school with the rest of us. Back then, the state did not have inclusion in the public schools. He went to a special school for individuals with disabilities. Also, I remember asking our Mom questions as they arose and she would answer. It was not a big sit down discussion for me. I just wanted him to talk!! Patti: I’m 12 months and 16 days younger than Jimbo. I don’t recall any huge revelation about finding out Jimbo has Ds except that he has two webbed fingers and I was most curious about that. Pammie: I’m 2 years and 4 months younger than him. I don’t recall any discussion…I just knew we needed to watch over him. It’s just all we knew…it was just natural. 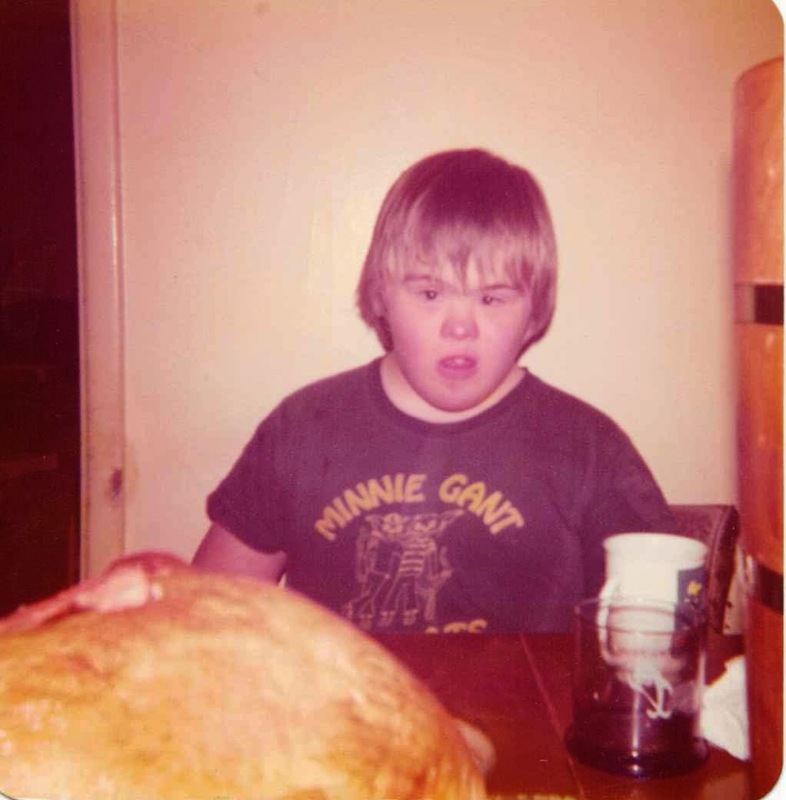 Do you remember having a talk with your own kids explaining Uncle Jimbo’s Down syndrome? What was it like? Or did you just answer questions as they arose? Did your kids even ask questions or did they just accept him because he was always there? Julie: For me, it was a very natural discussion as questions came up about Jimbo. He has always been a part of the lives of my kids and now my grandkids so there have been lots of questions over the years. Just leaving the door open for frank and open discussion has been the best for us. Patti and Pammie: Ditto…we all agree!! Julie: This is a tough one for me….because I get a bit emotional over it. I don’t really know who I would be without Jimbo in my life. I actually have a hard time visualizing that. I’m a pretty driven person with an inability to sit still. I’m always in motion….but perhaps less so because of him. He has a calming effect on me, makes me slow things down a bit, he’s comforting when I’m sad or anxious. So who knows what I’d be like without him…hard to say!! Patti: None of us know who we would be without him. Certainly lesser….period!! I have always believed that Jimbo is a glimpse into Heaven. Pammie: This is hard. You just don’t think about this until you’re asked. Our family would not have been so close. I know I wouldn’t be as patient, wouldn’t have as much empathy, wouldn’t be as tolerant as I am. Does Jimbo find happiness and fulfillment in his life path? And what do you tell people who find it difficult to truly understand this fulfillment because it rides against the standards of our achievement-driven society? We think he’s happy. Fulfilled? Isn’t being happy fulfilling? He is a part of a family that loves and cares for him deeply. Isn’t that fulfilling? He is doing his job, showing us how to live, love, and be better people. Did you have a special bond with your brother when you were younger and did that change over the years? Julie: I think being a part of the “youngers” in our family sealed the deal for me and Jimbo. I have no real memory of life without him. I was the original “Mother Hen” to my 4 siblings that are younger than me. We used to pull Jimbo around our neighborhood in a little red wagon because he couldn’t keep up….how could we not have a special bond? That bond suffered a bit in my teenage years because I was “too busy” (sad to say on my part) but we have just grown closer as we grow old together. Patti and Pammie: We didn’t have an opportunity to NOT be bonded. We were with him all the time. It was fine with us….we don’t remember suffering for it. There was no burden, no suffering, it was just part of life. As we got older, got married and had families, we weren’t with Jimbo on a daily basis. But now, the bond is stronger than ever. That was better than I even imagined it would be when I first asked these lovely ladies to guest blog post. Thank you, Pammie, Julie, and Patti, for this exclusive glimpse into your life with Jimbo. It was honest, humorous, and heartwarming. I only wish we lived closer so we could all hang out. And thank you, Jimbo, for being you, and for enriching the world with your smile! This was such a great post! All their answers were really heartwarming. 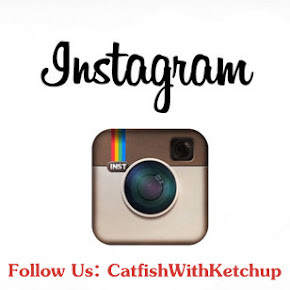 I've followed your blog and instagram for a long time and never commented. Don't know why as all your pictures and comments crack me up. Josie is a star and all your kids are so lucky to have each other. Related to this post and wanted to comment because it made me think of a girl across my street who I used to play with when I was about 6, almost 20 years ago now. She had Down Syndrome yet it was never questioned or mentioned, she was just one of the kids who we all used to play with, even if sometimes she couldn't keep up with us or do certain things. We would just wait and help her out. Made me think that prejudice really is learned! Thank you for such a great blog. So grateful for this interview. I follow Jimbo on Instagram and my whole family loves to see his smile. Following Jimbo has also caused my older children, only 10 and 6, to wonder about what their baby brother's life will be like when he grows up. They want to take turns caring for him like Jimbo's sisters. Thank you for your insight, example, and sharing your sweet family with us. Thank you, so heart warming! excellent post! I would've loved to know more about how they communicate seeing he is non-verbal, but apparently there is well understood communication at this point in time. This is very heartwarming. 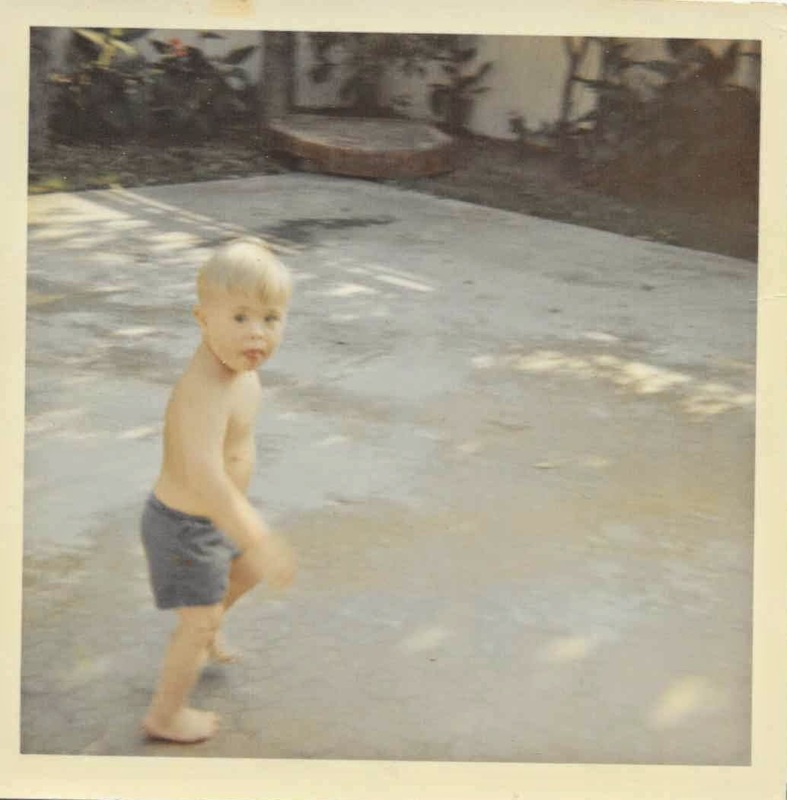 I am 50, there was a family who had a sibling with Ds and they did not bring him home. I always felt sad for that child. He visited them occasionally but for the most part he was put in a "home". it is too bad that family didn't have mentors like this to see it was possible. THANKS again for a great post. What a great post! Jimbo is quite the guy and his siblings sound awesome.